I love steamboat meals especially on a cold rainy day. Do you? 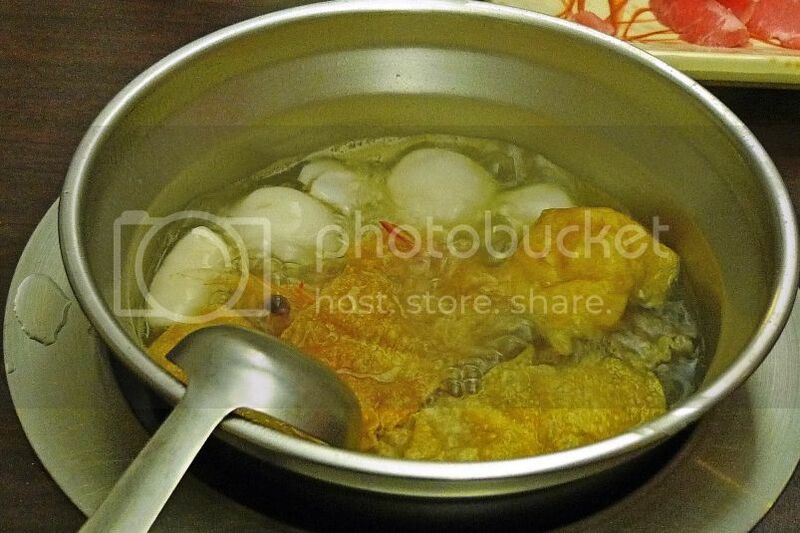 Last Sunday, I went to Mizi Shabu Shabu Restaurant in Bandar Puteri Puchong for dinner with my family. Maybe it was not a right choice to eat steamboat on such a hot night but it was an air-conditioned restaurant, so that's OK. I ordered the Beef Slice Set which was priced at RM20.90. 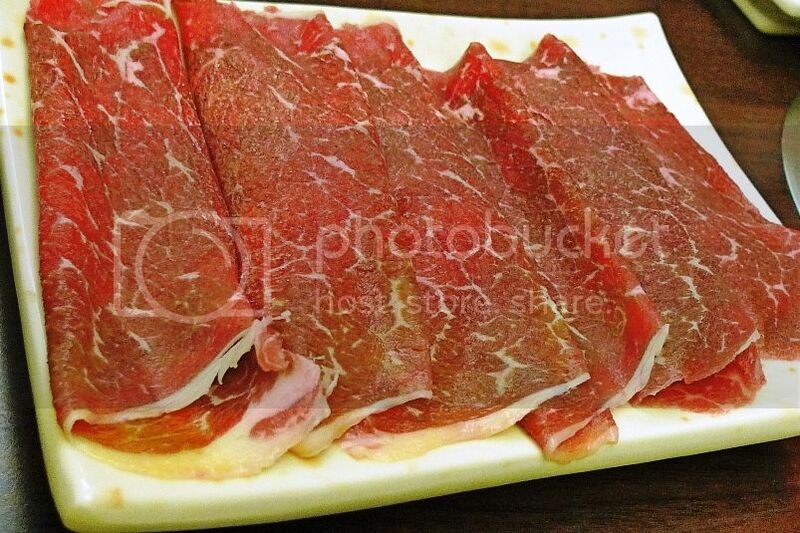 This is my raw beef slices. Ooh! Could not wait to cook them! Oh! 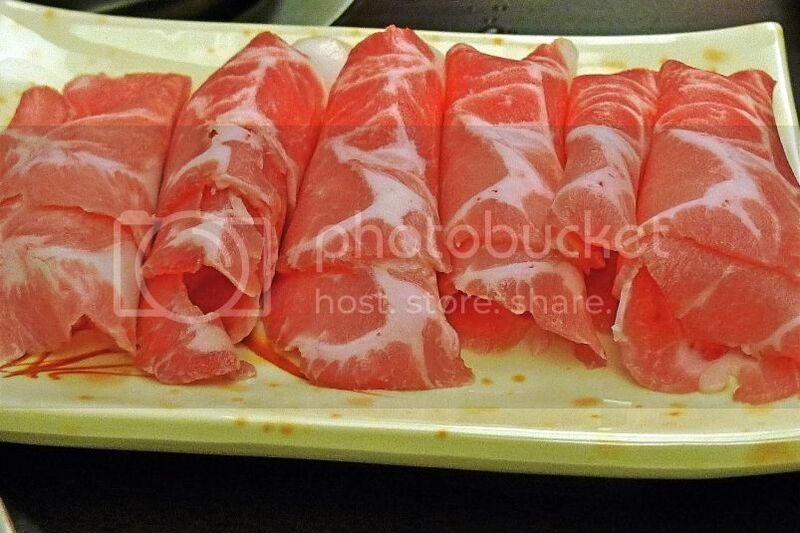 I managed to take a photo of my brother's raw pork slices. Haha! I like Mizi Shabu Shabu because they have individual steamboat pot for each person. This is definitely more hygienic. I still remember eating at Yuen Steamboat in Subang and Ho Ho Steamboat in Sri Petaling where everyone dips his or her chopsticks into one pot! Arghh! 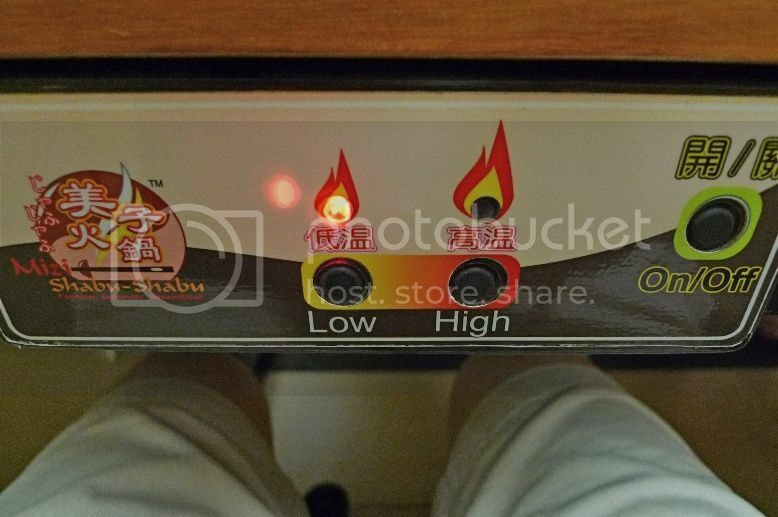 You can control the fire on your own, right below the table top. Nice! 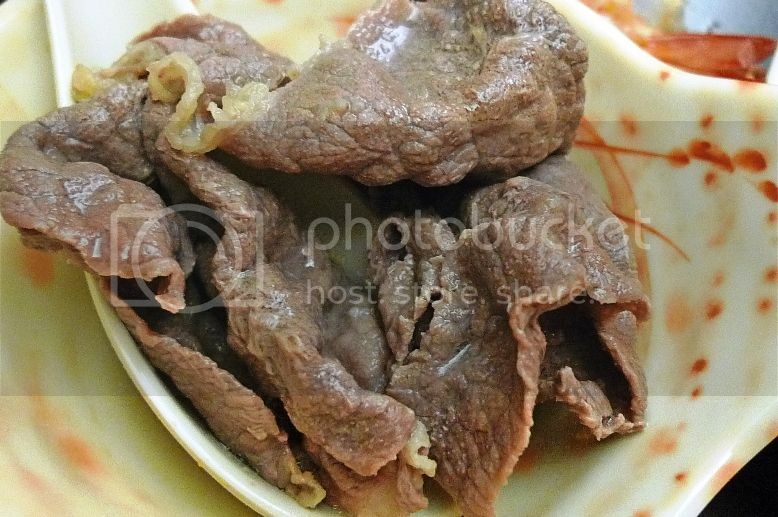 This is my cooked beef slices. Yummylicious!! 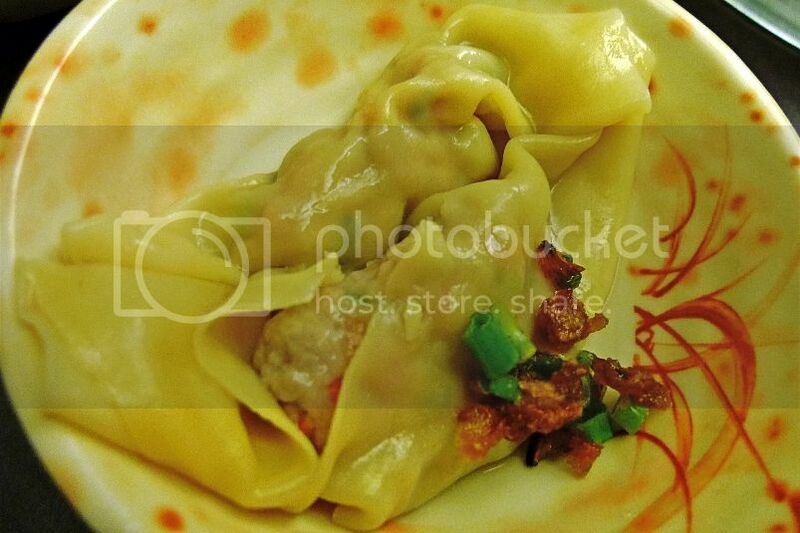 And the shui gao or dumplings. Delicious! 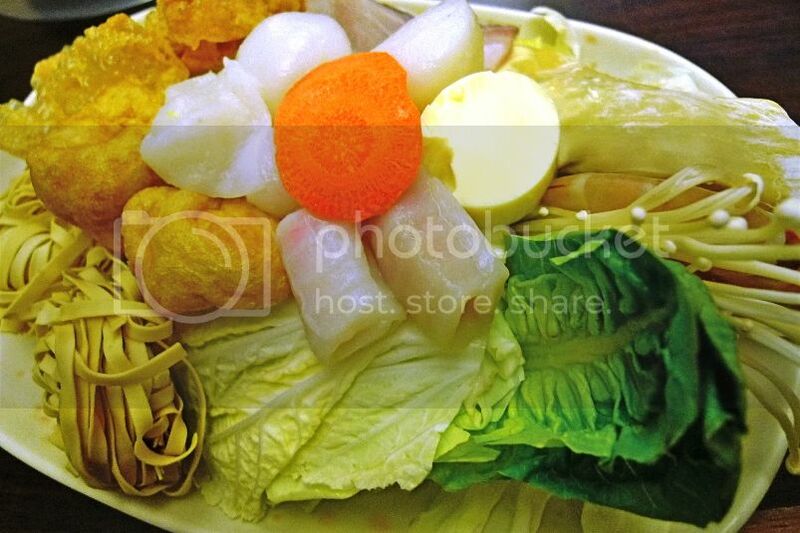 So what differentiates Mizi Shabu Shabu from the other steamboat restaurants? 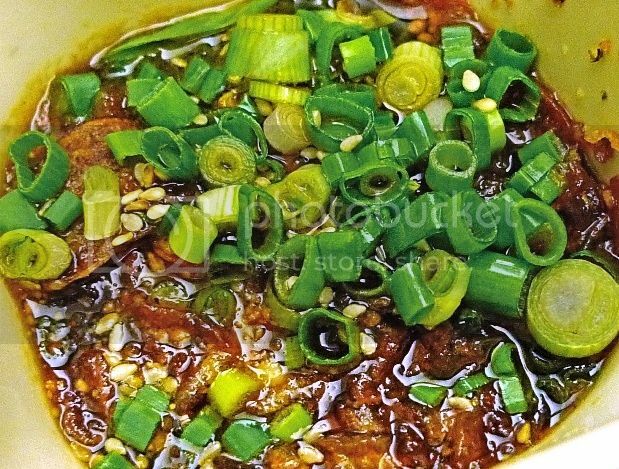 It is their unique, one-of-a kind sauce which is made from a mixture of sesame, peanut chunks, onions, finger chillies, sugar and soy sauce! We all loved the sauce so much all of us went for second helpings. The good thing is, they do not charge you for the extra sauce! Look! 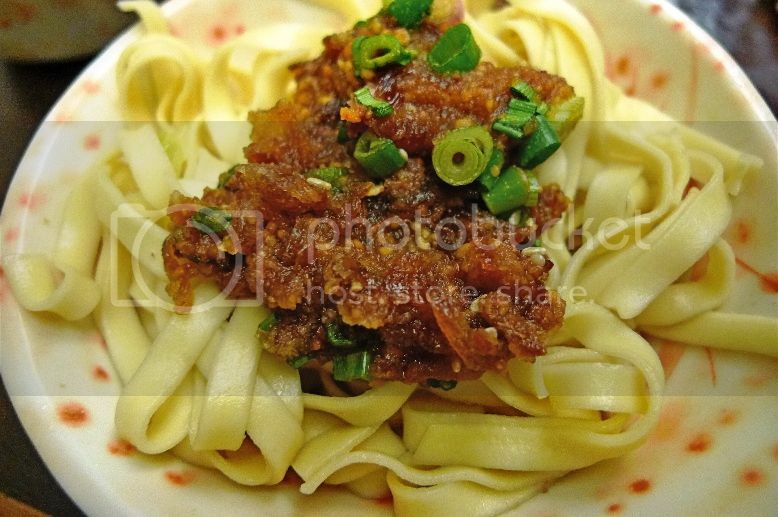 I even placed extra sauce as toppings on my cooked noodles! Yummy!! 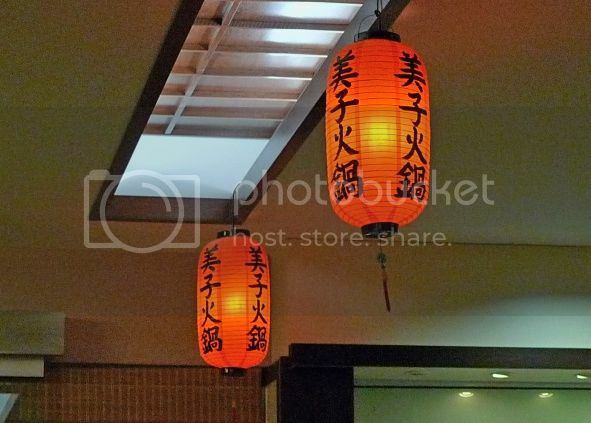 The restaurant was clean, the ingredients were all fresh and the service was pretty good. I do not mind coming back here again. Highly recommended! 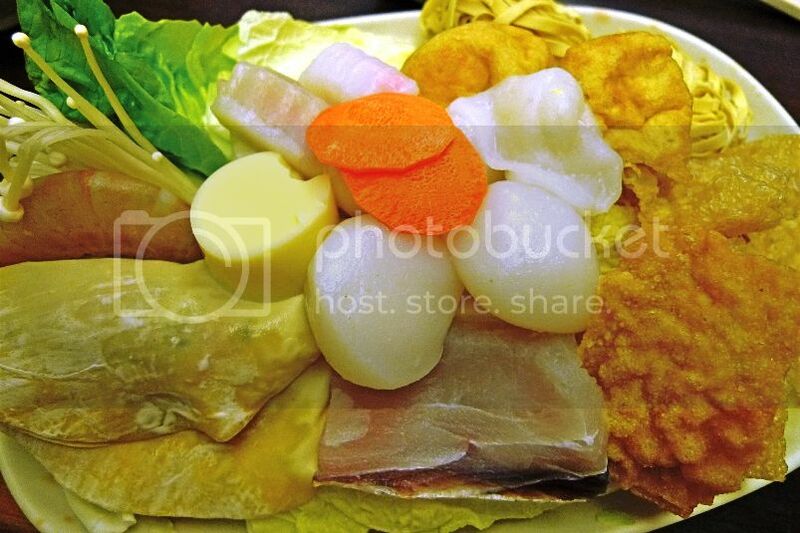 If you can eat a lot and prefer steamboat buffet style, Mizi also has another restaurant nearby in Bandar Puteri Puchong catering specially for buffet lovers. As for me, I still prefer ala-carte style. That's to ensure that I don't overeat!